Day 12 – A picture of someone you could never imagine your life without. 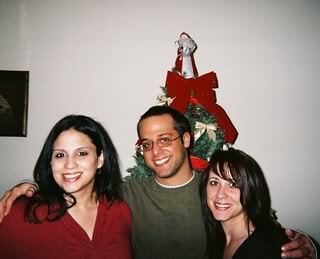 My siblings (and just so I do not get in trouble, one sister is missing from this pic) I was pregnant w/ Sofia, so lets see….this was in Dec 2006, five years since we have all been in the same room together….this must change people!! 5 years since you have been with both your siblings? That is crazy. You must get together more.